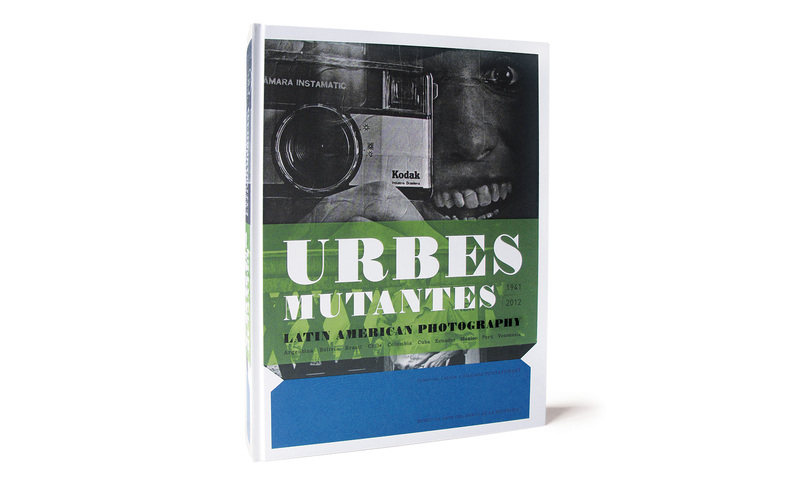 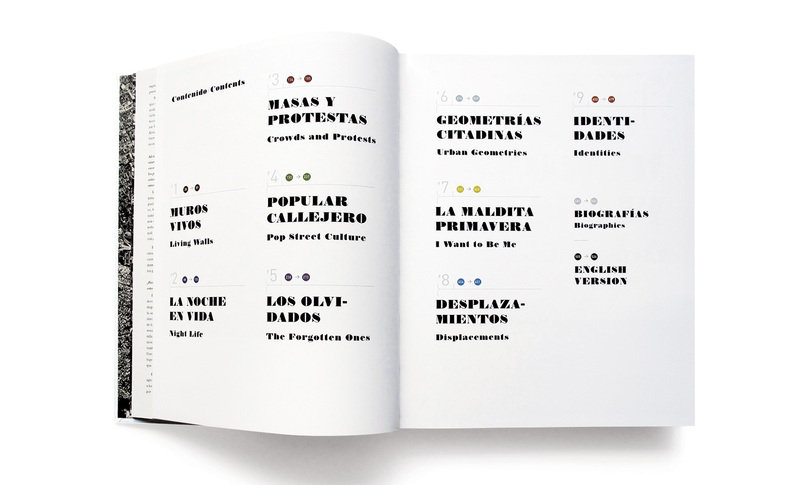 The collection of Stanislas and Leticia Poniatowski, one of the richest private collections of Latin American photography in the world, is the starting point of the project Mutant Cities, which gathers images from the urban centers of this geographical, cultural, historical, and social region. 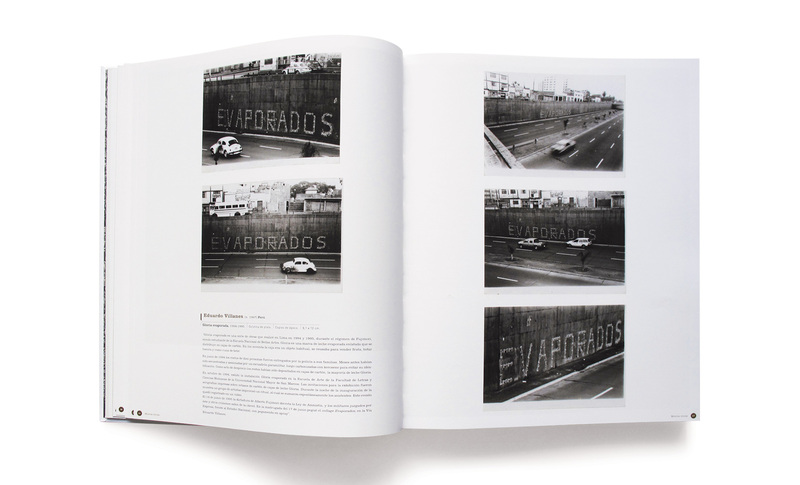 Capturing the cities in their fleeting condition, they reveal the esthetics, ideals, and hopes that have been formulated around the trend toward “modernity” since the middle of the twentieth century. 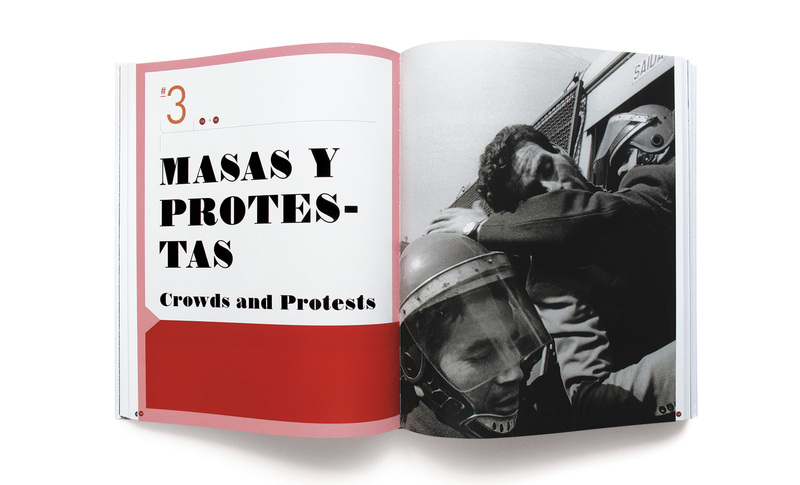 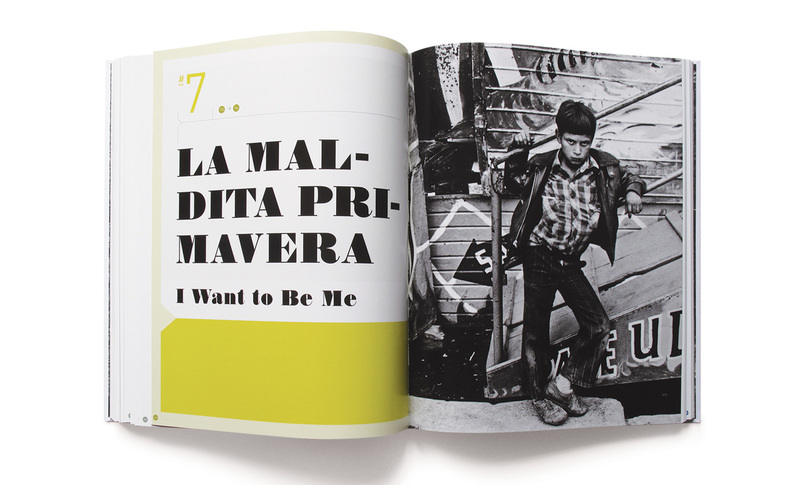 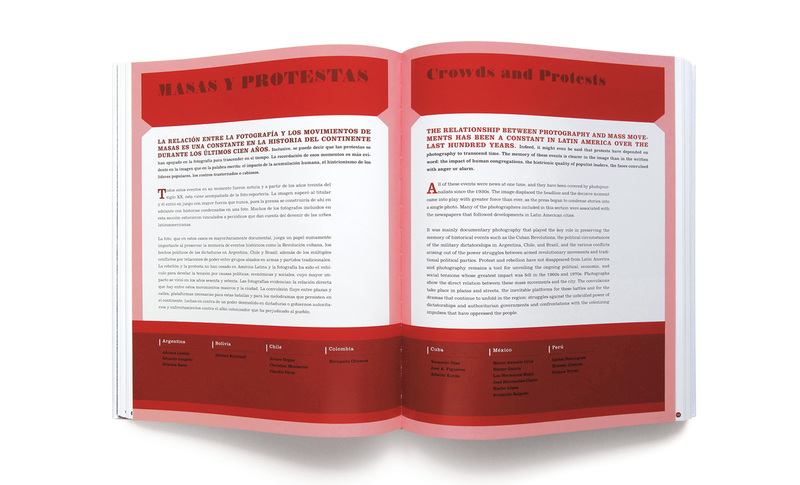 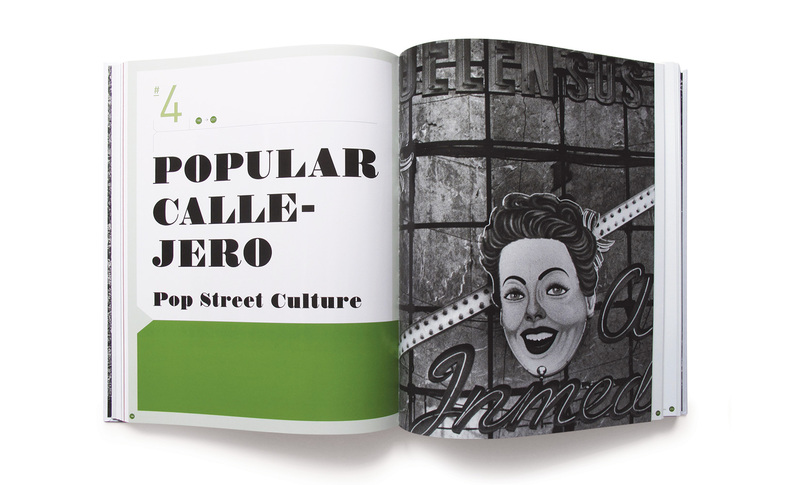 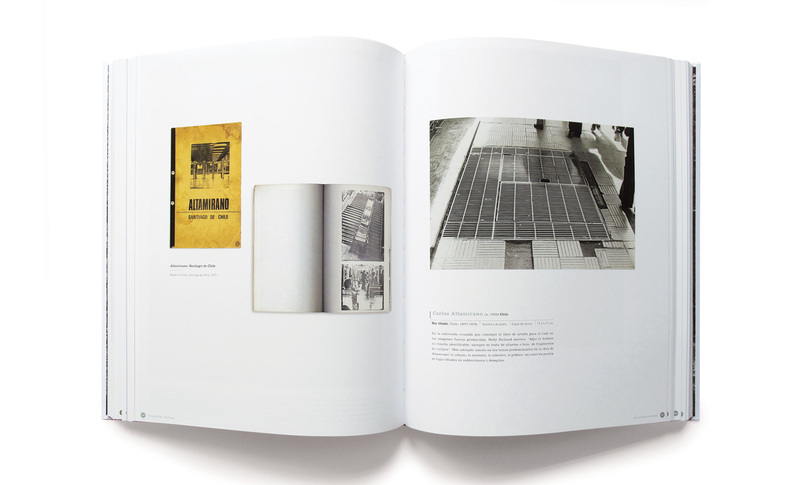 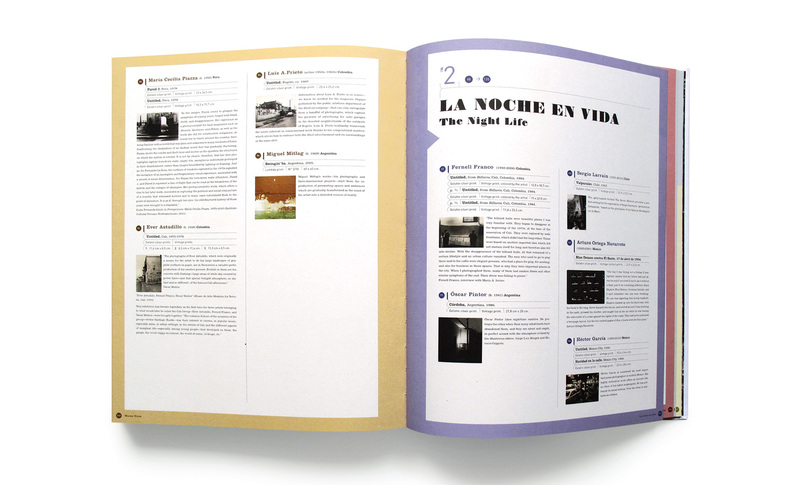 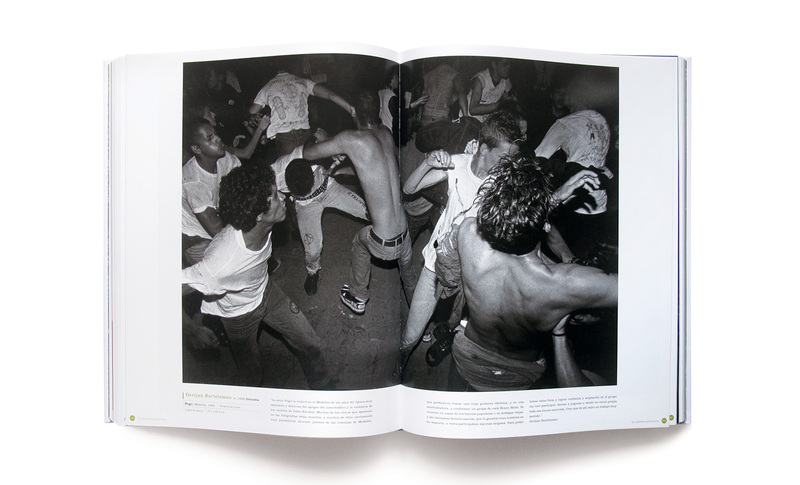 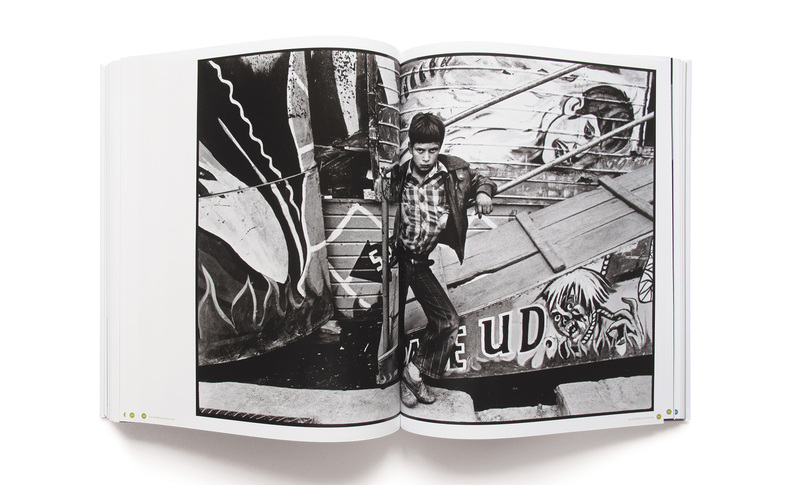 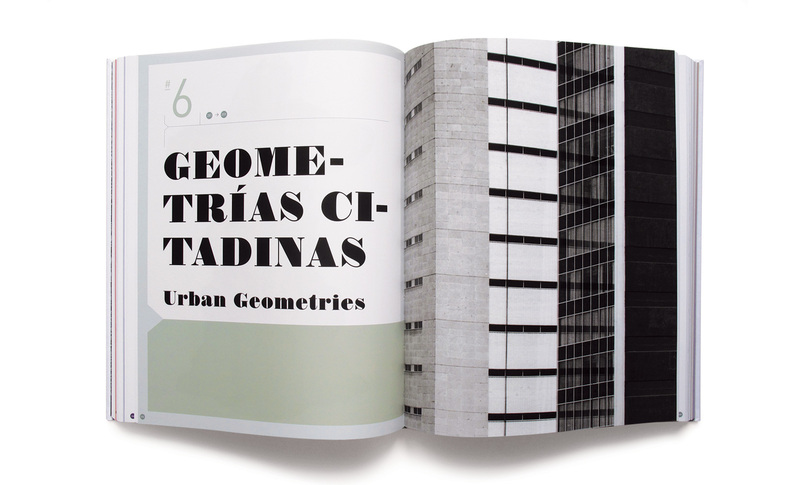 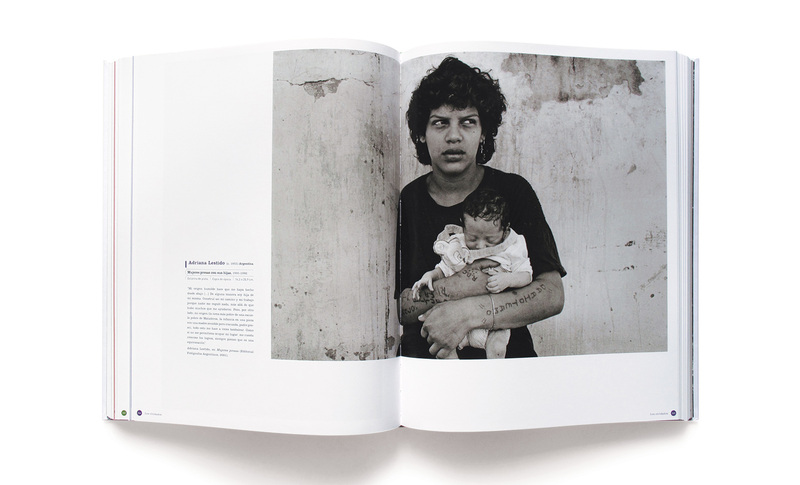 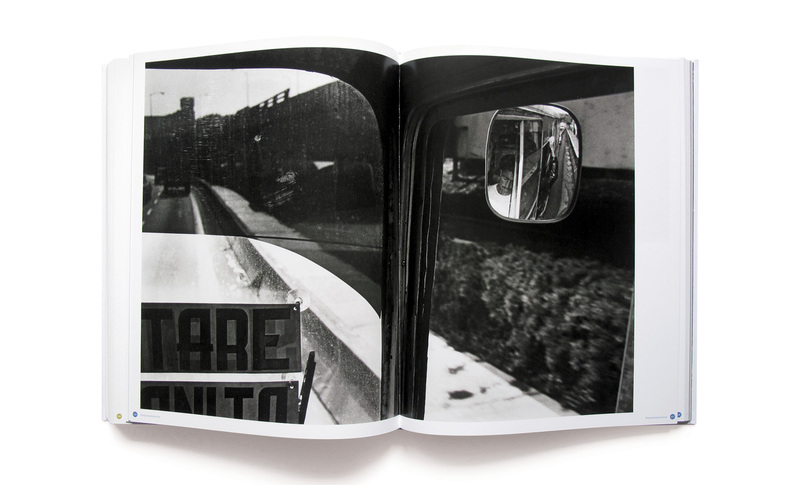 The volume includes images taken by such masters as Paolo Gasparini, Lourdes Grobet, Óscar Pintor, Fernell Franco and other rediscovered talents who offer a wide-ranging vision of many important aspects of the Latin American city, from night life, popular street culture, mass movements, and political demonstrations, to the contrasts between modern and vernacular architectures.